A special presentation and festival from the Seattle International Film Festival, the Nordic Lights Film Festival will screen a selection of acclaimed Nordic films this winter. The four-day event will feature a large number of foreign language films presented with English subtitles. 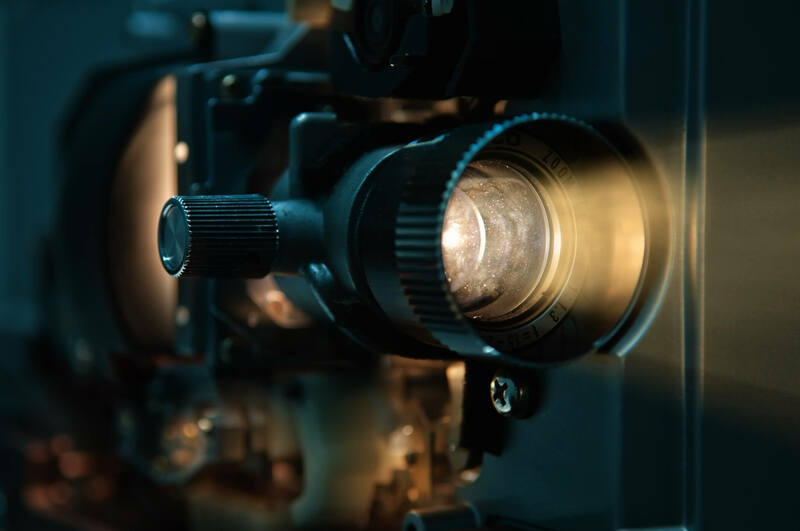 The 2019 edition will be the tenth annual installment of the Nordic Lights Film Festival. The goal of the event is to regularly showcase the richness and diversity of the Nordic cultures through the features, shorts, and documentaries screened.